Initially Dunstall conceived simple 'bolt on' modifications such as 'Goldie' pattern straight-through replacement silencers which he called 'Hi-Tune' and exhaust pipes, creating his first catalogue in 1961 and gradually growing the business. 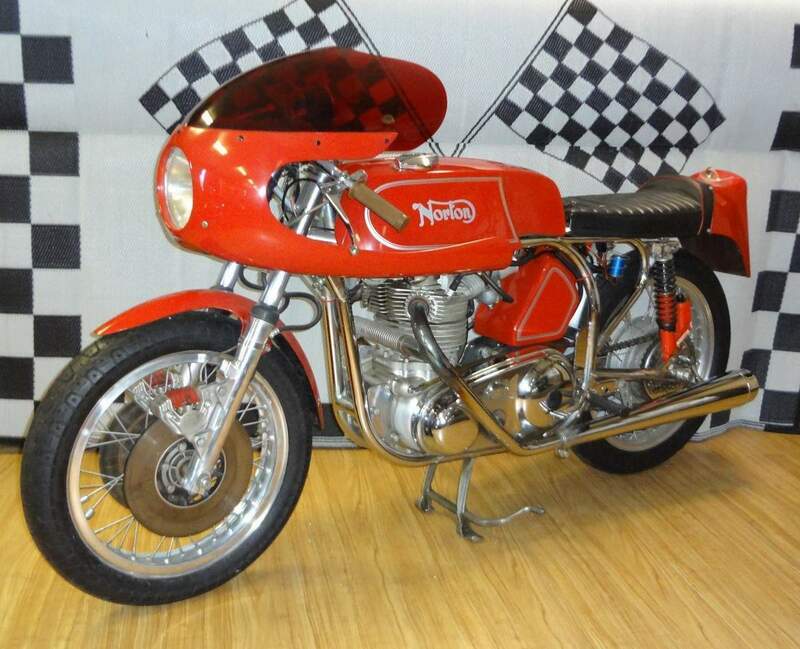 Dunstall built engines for other racers and purchased parts left over from Norton's Domiracer project when the factory closed in 1963, using his know-how to further develop high performance motorcycles built to order. From 1966, Dunstall's customers could choose from a standard catalogue offering a range of speed parts, race-styled accessories and complete ready-modified bikes from Norton, BSA, and Triumph in capacities from 500cc upwards. 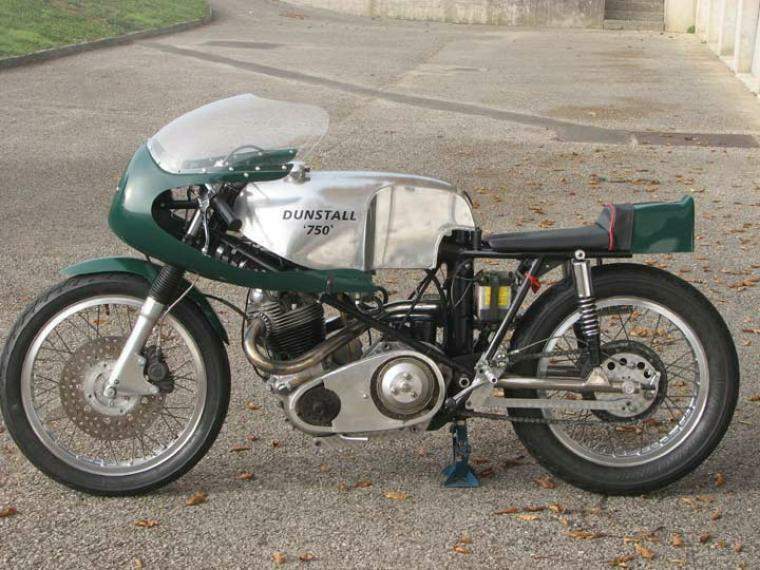 In 1966 Dunstall Motorcycles became a motorcycle manufacturer in its own right, so that Dunstalls could compete in production races and the Auto-Cycle Union, which is the governing body for motorcycle racing in Britain, approved Dunstall Dominators as a marque for the production race in the 1967 Isle of Man TT. The last bikes from the featherbed-based machines in the 1969 catalogue were stated as Dunstall Norton Sprint and Export 750 together with the newest bike in the range the isolastic-framed Dunstall Norton Commando. By the late 1960s, Dunstall had sold to celebrity customers including film star Steve McQueen and Keith Emerson, of progressive rock band Emerson Lake & Palmer. After the 1968 race season successes, development of the late-1940s designed parallel twin engine was nearing its zenith for the technology of the time with power outputs of 73 horsepower for the race-spec 745cc Atlas-based engine. For the 1969 season, Dunstall created a new machine with a lower frontal area, the inclined engine being 'underslung' from a large-diameter steel tubing spine frame (nicknamed The Drainpipe) designed by Eddie Robinson The main frame component ran front to back with a second large-diameter vertical tube at rear of the power plant carrying the engine oil, avoiding the need for the traditional separate oil tank. The filler was conventionally placed ahead of the seat nose. The original 'drainpipe' configuration included aluminium dual 'pannier' fuel tanks inside the top-half fairing sides to lower the centre of gravity and improve handling but following fuel starvation problems a conventional fuel tank was fitted.